What Makes the Crufts Dog Show So Special? Tomorrow marks the start of the 125th Anniversary Crufts Dog Show, one of the largest dog shows in the world. The event takes place in Birmingham, in the UK and truly celebrates everything that we love about our trusty canine companions. What makes the Crufts dog show so cool is the fact that it honors the working dog, with agility games and competitions to really show what each pooch is made of. Even though it’s one of the largest dog shows in the world, I realized that I didn’t know much about this show. I’ve seen the Westminster Dog Show on TV, but I don’t think I’ve ever caught any of the Crufts dog show. If, like me, you’re wondering what it’s all about, read on! I did all the research for you! What is the Crufts Dog Show? As I mentioned above, the Crufts Dog Show is one of the largest dog shows in the world. 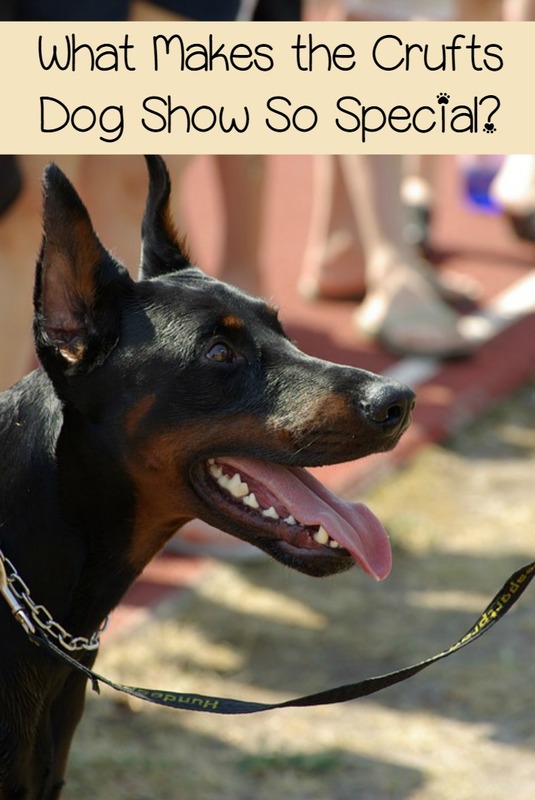 It’s held every year in the UK, with thousands of spectators cheering on their favorite dogs. But how did it all start? What makes it different from other dog shows? 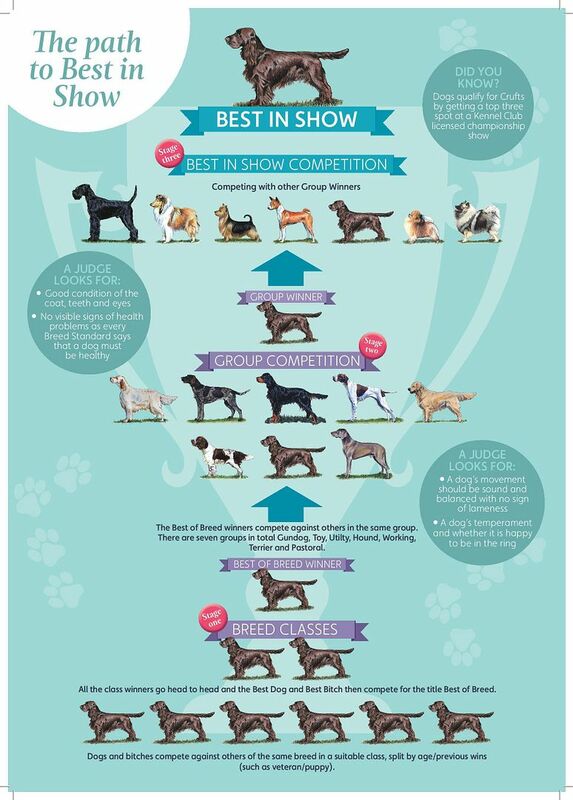 What can you expect from the Crufts Dog Show lineup? That’s what we’ll talk about here. First, check out this super cute video of the Instagram dogs that will be at Crufts 2016! The Crufts Dog Show was founded by Charles Cruft way back in 1891. That very first show took place at the Royal Agricultural Hall in Islington. In 1928, a greyhound named Primley Sceptre took home the very first Best in Show award. In 1980, the first official Agility competition at the event completely changes the overall atmosphere of the show. The show was already known as an Obedience competition, but this takes it to a new level, celebrating good training and the combination of athletics and intelligence in the dogs. In 1982, the show is extended to three days. In 1987, to four days, to accommodate all the entries. In 2000, the show introduces Rescue Dog Agility, giving rescues of all breeds a chance to strut their stuff in the show. Check out a full timeline of the history of Crufts on their website. 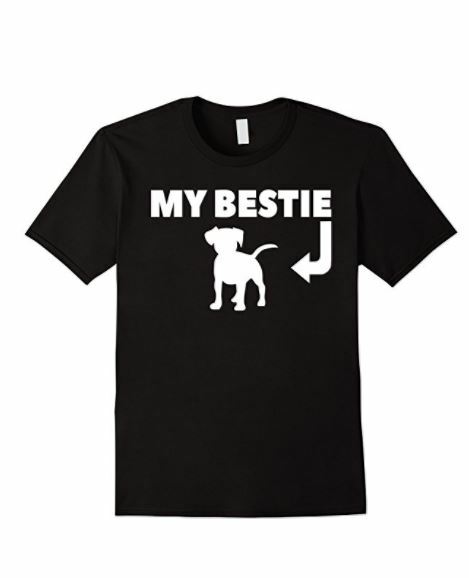 How do they help dogs? I think a good dog show is one that really stands for something and helps dogs around the world live better lives. I’ll be honest, I don’t really care for the awards part of the dog shows. I know, I know, that’s what they’re about! But seriously, I feel bad for the millions of dogs who aren’t deemed “best in breed” because their hair stands differently, or they have a color pattern that isn’t typical, or a spot on their nose, etc. I don’t like judging dogs by their looks any more than I like judging people by them. So when I look at a dog show, I look at the behind the scenes stuff and the things going on off the stage. First, I love that Crufts has a whole competition just for rescue dogs. I think this really helps get them out in the public eye and encourages people to rescue. The show also prides itself on making a difference in the health and physical well-being of dogs everywhere. They’re very big on educating the public about breed health and they insist that every dog undergo physical exams before they can accept an award. They also have programs like Get Fit with Fido to help owners stay healthy with their dogs in fun new ways. During the show, numerous organizations are on hand to help spectators learn more about everything from caring for certain breeds to rescuing and more. The show even has a special hero dog competition, the Friends for Life award, to honor a heroic pooch. If you’re in the UK and want to attend, the show takes place at the NEC in Birmingham. Tickets are £18-20 for general admission. For those in the UK who want to watch on TV, the More4 digital channel is the place to watch. Those of us in the US can catch the show on the Crufts YouTube channel. They’ll have live streams during the event. You can even subscribe now. Looks like it’s going to be a fun 125th anniversary show! I’ll definitely be checking it out when I can! Have you ever watch the Crufts Dog Show? Did I miss anything that you think others should know about it? Tell me in the comments!